All elected and co-opted Members of local councils are required by Section 30 of the Localism Act 2011 to register, and disclose at meetings, certain financial interests. These are known as pecuniary financial interests. These cover issues to do with employment, sponsorship, contracts, land, licences, tenancies and securities. Other interests are usually non-pecuniary or personal interests, and the Council’s Code of Conduct should cover what actions must be taken in respect of these interests. Interests must be disclosed to Durham County Council’s Monitoring Officer within 28 days of becoming a councillor. The rule on disclosure also applies to a spouse, civil partner or co-habitee. If the Monitoring Officer decides that, by making a disclosable interest public, a councillor may be subject to a threat of violence or intimidation, the interest can be classed as sensitive and the details can be withheld. 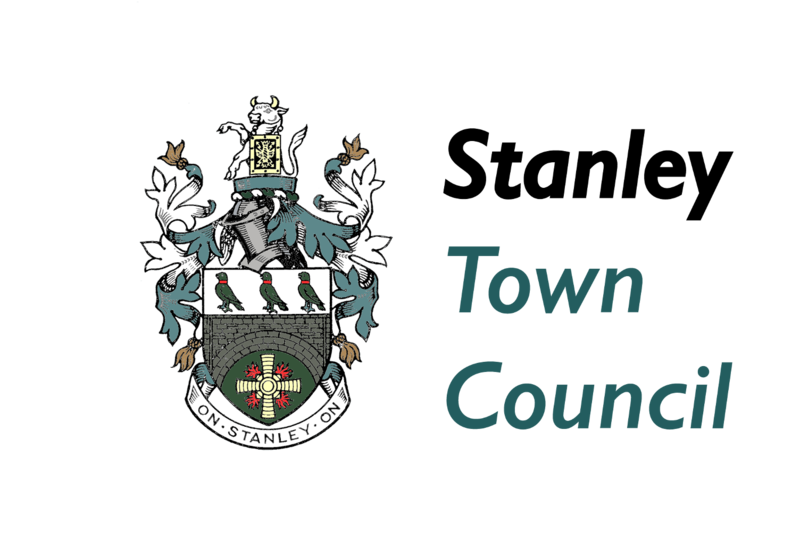 Where the agenda for a meeting of the Council or its committees includes an item relating to a councillor’s disclosable pecuniary interest, the councillor must not participate in the debate or vote. The Council’s Standing Orders should state whether the councillor must leave the meeting. The declaration of interests at meetings is intended to give the public confidence in a council’s decision making. It is an offence for a councillor to fail to register or declare a pecuniary disclosable interest, and to take part in a discussion or vote on a matter where a disclosable pecuniary interest applies. The Council has a copy of each Members Register of Disclosable Interests which can be found below. Councillors as, as elected holders of office, are expected to uphold certain standards in public life. The standards required are known as the Code of Conduct. If any member of the public feels that members of Council are in breach of the Code of Conduct, they can be reported to the Monitoring Officer at Durham County Council who will investigate the allegations.